(Reuters) - Avon Products Inc said Cerberus Capital Management LP would take a 16.6 percent stake in the company and buy 80.1 percent of its North American business, in a $605 million deal that throws a lifeline to the struggling cosmetics maker. 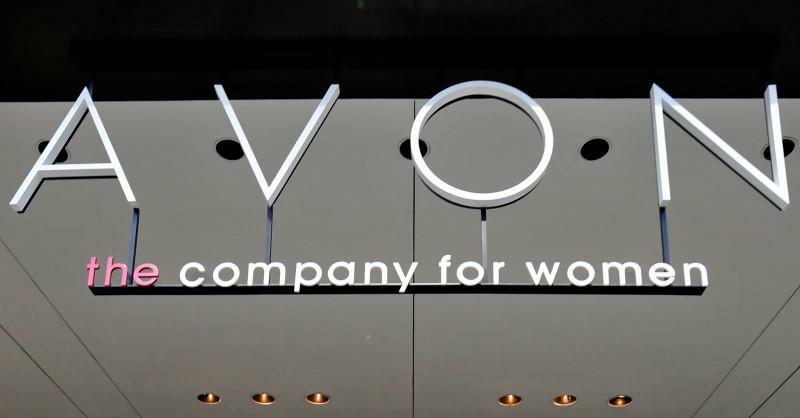 Cerberus will invest $435 million for its stake in Avon, valuing the pioneer direct-selling company at about $2.6 billion - a far cry from the $10.7 billion takeover offer from Coty Inc that Avon rejected in 2012. The New York-based hedge fund will pay $170 million to take control of the North American business, which accounted for about 14 percent of Avon's total revenue in the latest quarter. The deal comes after investors led by Barington Capital proposed a restructuring of Avon, while warning against the rumored sale of its North American arm to Cerberus. Barington had also campaigned for the removal of Avon Chief Executive Sheri McCoy. She will stay on, while six directors including Chairman Douglas Conant will step down once the deal closes. "While we are pleased that six existing board members have agreed to step down, we are astonished that Sheri McCoy remains as CEO," Barington Chief Executive James Mitarotonda said in an email. "We intend to explore all available options." Avon's board had sold at "fire sale prices," he said. The Barington-led group, which includes NuOrion Partners AG, owns more than 3 percent of Avon. Avon shares were up 3.7 percent at midday, after rising as much as 16.8 percent. McCoy, one of the highest paid executives in the cosmetics industry, has been a lightning rod for criticism. Since she took on the top job at Avon in 2012, Avon's shares have dropped more than 80 percent, tracking a similar fall in sales. The company - known for the catchphrase "Ding-dong; Avon calling" - said it would suspend its quarterly dividend to reinvest in its business. Avon, which started selling perfumes door-to-door in 1886, has been hit particularly hard by a decline in sales in Latin America, its biggest market. Sales in North America have also fallen for more than three years as the company's dwindling number of "Avon Ladies" face intense competition from online and big-box retailers as well as niche cosmetics makers offering more exclusive brands. The North American business will be separated into a privately held company that will assume about $230 million of long-term debt from Avon, partly offset by a $100 million cash contribution from the cosmetics maker. Avon will hold 19.9 percent of the new company. Up to Wednesday's close of $4.09, Avon's stock had risen nearly 10 pct since Dec. 2, the day before Barington Capital sent a letter to Avon urging the company to restructure.